Why do some married couples break up easily? Why do some singles have a hard time finding the "right" person? 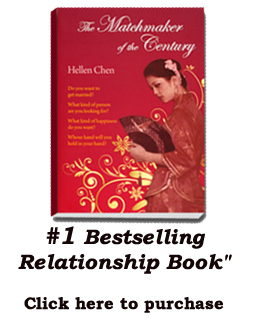 How to have a lasting and happy marriage? 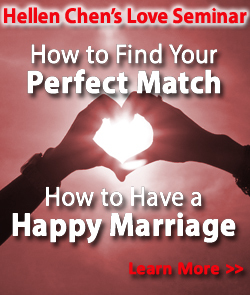 How to find the person who truly suits you as a partner? 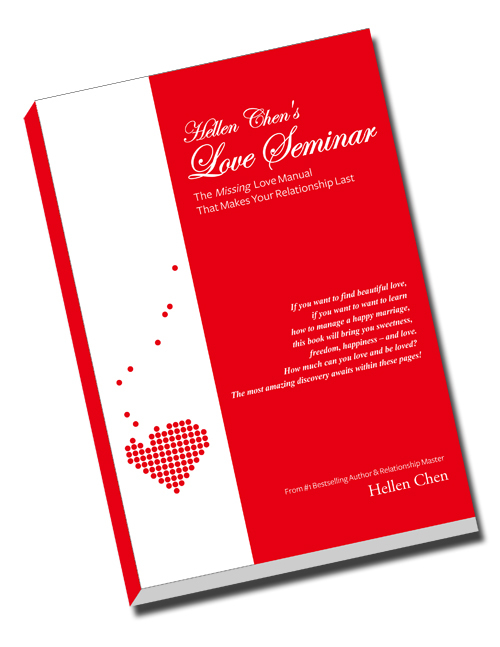 Purchase the book and receive free gifts!